Jewellery has the power to be this one little thing that can make you feel unique and special. It gives you reason to smile and keeps your memories alive. 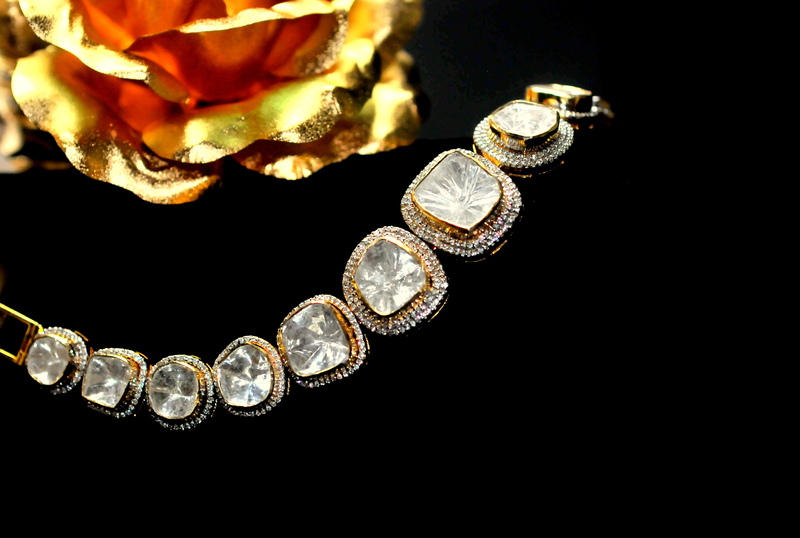 We all love to wear jewellery according to our taste an style. Some prefer to don heavy sets of necklaces while others love to adorn themselves with dangling earrings. There are those who prefer to keep it light and simple, and Kalajee jewellery has it all to satiate every individual with their different choices in jewellery. Sometimes we buy jewellery not only for ourselves but make an investment to pass the jewellery as a heirloom to our coming generations. 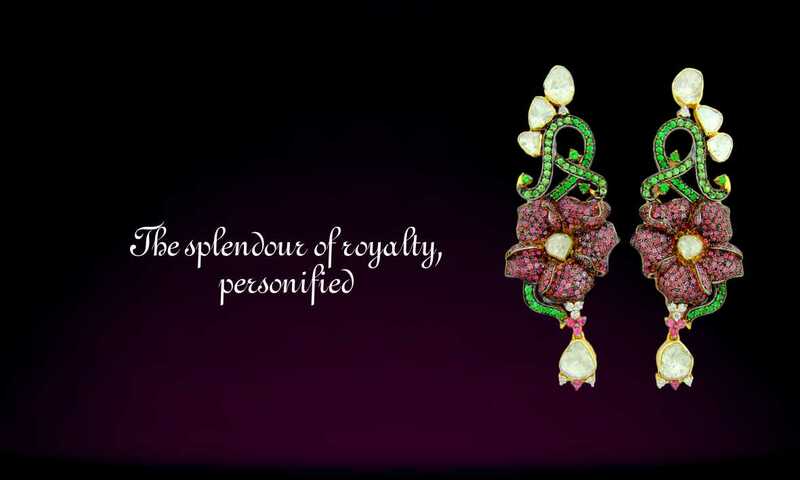 For that we seek quality and durability of the jewellery. 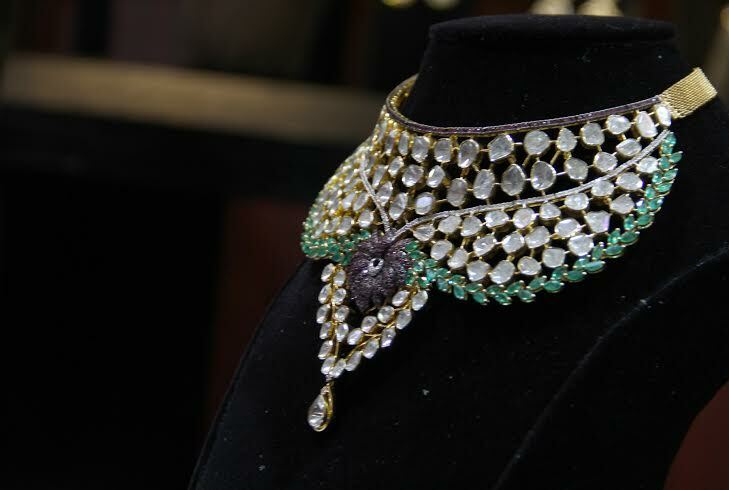 The designers at Kalajee Jewellery make sure to come up with designs that delight the wearers of all age group and people with varied tastes.